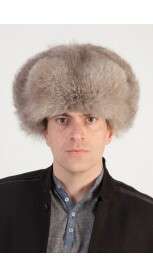 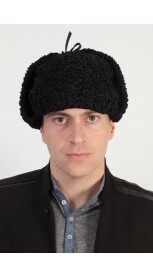 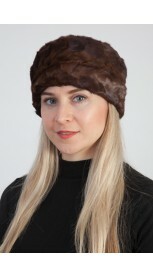 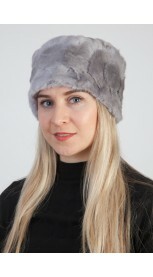 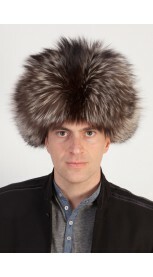 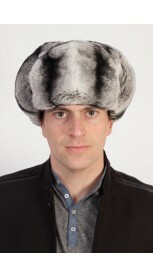 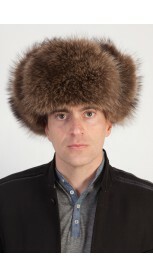 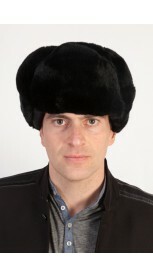 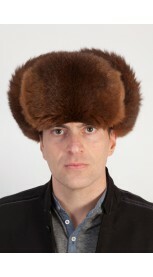 This authentic item is crafted with genuine Rex Rabbit fur that is extremely soft and will give you a velvet-like feel. 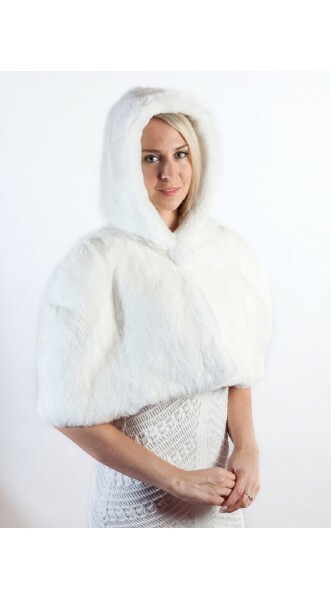 Wrap yourself in this beautiful soft Rex fur shawl/stole. 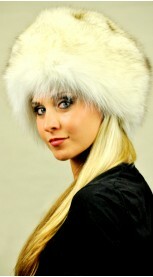 It will look simply gorgeous with your wedding dress!